If you use a Roku media player, you should be seeing some improvements to the software coming in the next few weeks. The company today announced a new update that's now available for select Roku devices and is expected to roll out to all supported devices in the near future. Among the news in Roku OS 9.1 are improvements to voice commands. Now, when you search for a show or movie in The Roku Channel, instead of showing you search results, Roku will immediately start playing the media right away. If media isn't available for the show you specify, it'll show search results just as before. This feature should expand to other channels going forward. There are also new voice commands so you can control more of the experience using your voice. Saying "replay" will allow you to go back a few seconds, or turn closed captions on and off. In Roku TVs with Fast TV Start enabled, you can also use voice to turn off the display while using apps such as Pandora or iHeartRadio which don't need to use the screen. 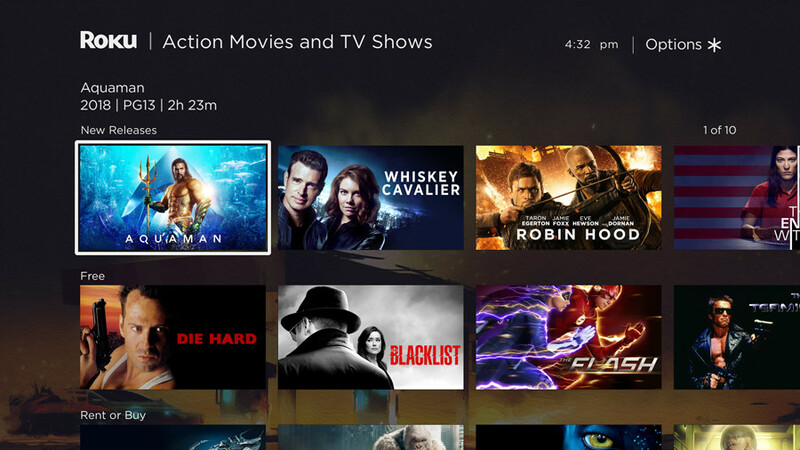 Roku Search is also seeing improvements, so now when you search for a genre like comedy or action, you will be presented with a collection of movies and shows in that genre and you can browse it at will. 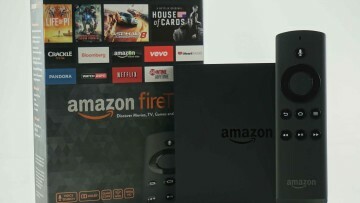 It will also be categorized into different categories such as free, on-demand, or 4K content. 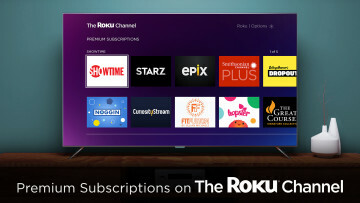 Auto Sign Out mode has been renamed to Guest mode, and with the new update it can be turned off or on for specifics devices in your account from Roku's website. You can also sign out of a guest account if necessary. Additionally, when setting up a new Roku device, any services you've logged into using other devices will remember your account and log you in automatically. 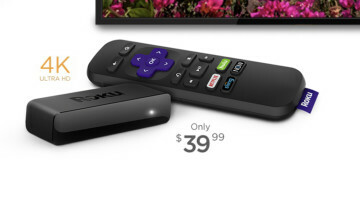 Roku is also adding a new My Offers section to the left-side menu where you can get special deals on Roku devices. The section will only be displayed when offers are available, so it won't always be getting in the way. 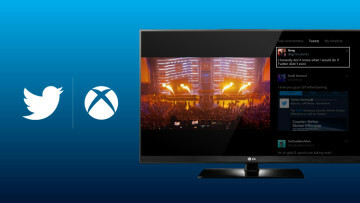 The update will be rolling out over the next few weeks, and it should be available for every Roku TV available, as well as Roku media players with model number 2400 or higher. 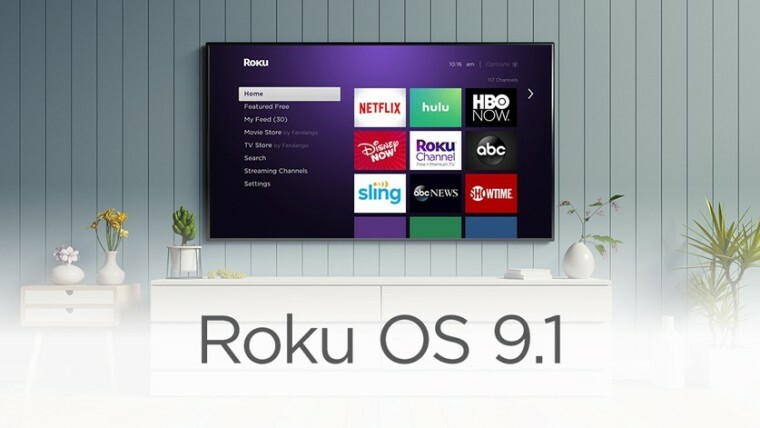 If you'd like to know a little more about Roku OS 9.1, you can read the full release notes.